Established in 1927, the University of Houston is a public state university in Houston, Texas. 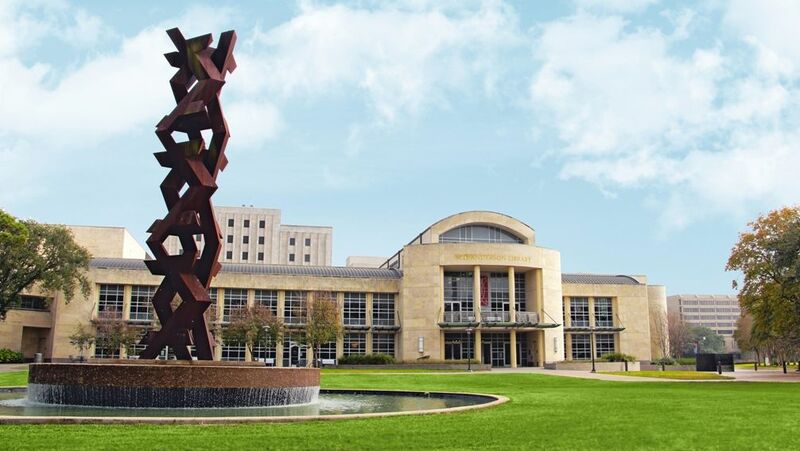 It is a state research university and the flagship institution of the University of Houston System. The Carnegie foundation has classified the university as a research university with high research activity. 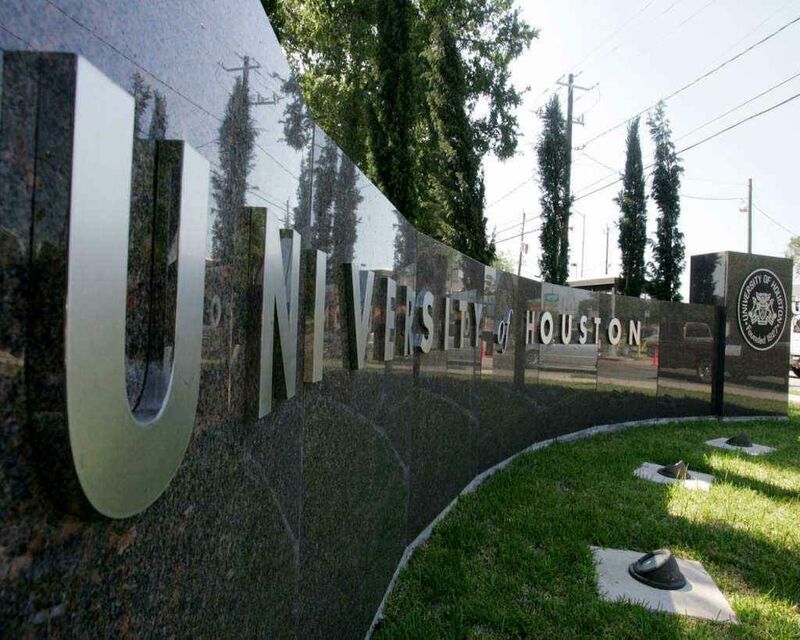 University of Houston has 13 colleges; College of the Arts; College of Architecture and Design; College of Business; College of Education; College of Engineering; College of Hotel and Restaurant Management; Law Center; College of Liberal Arts & Social Sciences; College of Natural Sciences & Mathematics; College of Nursing; College of Optometry; College of Pharmacy; Graduate College of Social Work; College of Technology. The most popular majors at University of Houston include: Business, Management, Marketing, and Related Support Services, Psychology, Social Sciences and Biological and Biomedical Sciences. University of Houston offers over 150 programs and degrees. 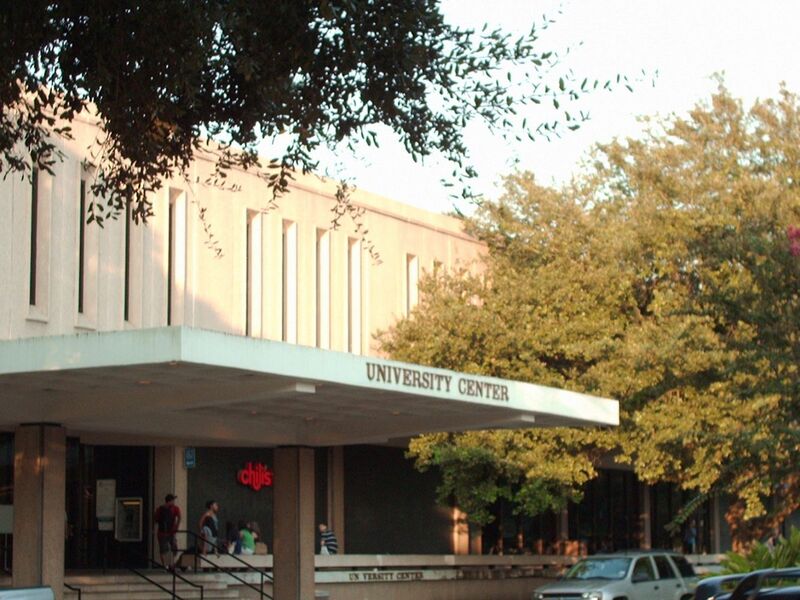 University of Houston has over 32,700 students and out of which over 26,000 are enrolled in undergraduate courses. The student to faculty ratio at the university is 21:1and the acceptance rate is 60%. The percentage of students granted financial aid is 86%. University of Houston's ranking in the 2019 edition of Best Colleges is National Universities, 171. The university annually conducts $150 million in research, and operates more than 40 research centers and institutes on campus. The university has an on-campus Hilton hotel that is part of the Conrad N. Hilton College of Hotel and Restaurant Management and is staffed by students in the College of Hotel and Restaurant Management. Its in-state tuition fees is $10,890 for 2018-19 and out-of-state tuition fee is $26,340 for 2018-19. The Executive Master of Hospitality Management (MHM) degree program is designed to meet the hospitality industry s need for individuals who can refine their professional and academic skills and obtain the advanced specialized abilities necessary to excel in the demanding arena of hospitality management. M.S. program prepares students who have a strong interest in research-oriented engineering related to the medical device field. MS degree will be offered with two options: thesis-based and non-thesis-based. Petroleum engineering is the field of engineering concerned with the exploration, extraction and storage of petroleum, among other activities. The Master of Science in Accountancy Program (MSACCY) provides a broad based business education that equips students with the necessary technical knowledge, communication skills, and critical thinking abilities expected by employers. The degree provides basic knowledge, skills and ethical considerations to prepare students for entry into advertising careers. Specific areas of study include theory, principles, analytical and critical skills, ethical requirements, copywriting, media planning and placement, campaign design and execution requirements, research methodologies, data analysis techniques, and communications skills especially appropriate for advertising careers. e )TOEFL/IELTS scores if the applicant’s native language is not English. The annual cost of living at the University of Houston is USD 20,300 approx.